Negative Facebook! | The Dirt Is Red! I work hard to surround myself with positive things. I try to filter out as much negativity as I possibly can. I’m pretty serious about that, as anyone who spends much time around me can attest to. Facebook is one of the few things I haven’t been able to figure out. No matter how I filter, no matter how I tweak, negativity finds its way through. 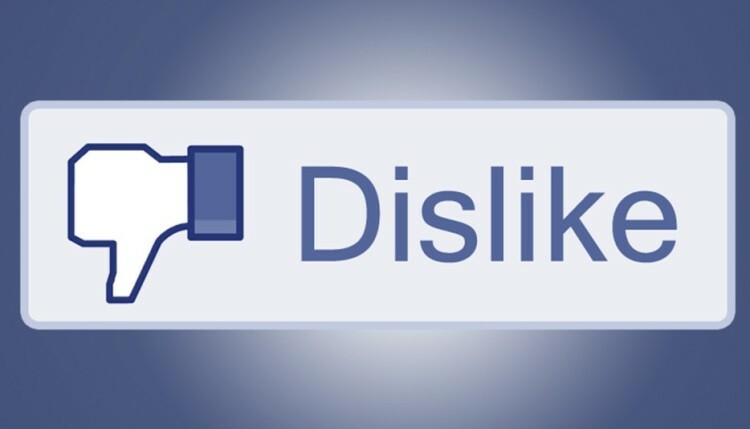 We all know Facebook experiments on its users with negative / positive post seeding; but I feel like it’s more than that. It’s as if Facebook is some sort of performance enhancing drug for hate and misery dispersion. It’s like an online superpower for those who are looking to vent or troll. Of course, there are exceptions… I love a kitten video as much as anyone and Facebook occasionally delivers a laugh. So it’s not like it’s all bad. But for me, if it’s 55% negativity it’s too much and I shy away from it. What is a black sheep?